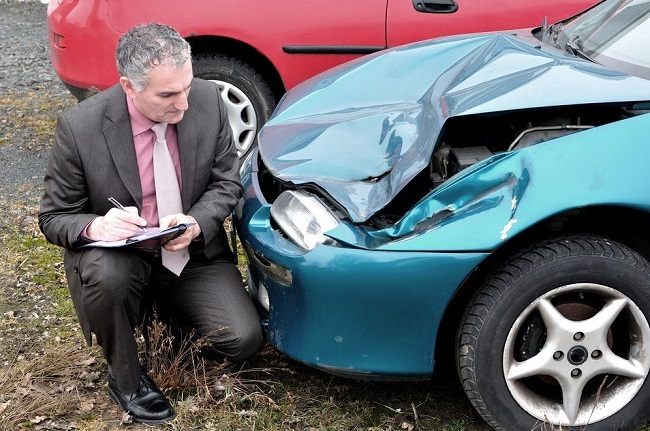 When a car accident occurs and both drivers have the same insurer, the insurance company must handle it carefully in order to avoid running into a “conflict of interest.” To do so, most insurance companies will issue each driver their own adjustor. The idea is that both adjustors will evaluate the claim and liability of the accident independently, and present their findings to each other once they have determined fault. If both adjustors agree that one of the drivers is at fault, then the adjustor overseeing the at-fault driver will process the claim further and provide compensation to the other driver based on their insurance policy. However, if there is a complication about liability, and both adjustors do not agree about who was at fault, then they will act as if they work for two separate companies to handle the claim. Two adjustors from the same company will never take legal action to determine fault, but rather come to an agreement amongst themselves. When insurance company only issues one adjustor to handle both drivers’ claims, there is a high risk of a conflict of interest. If this happens to you, contact a car accident attorney immediately to make sure you receive fair compensation. As unfortunate as getting into an accident is in the first place, there are a few advantages when the other driver has the same insurer as you. For one, speaking to a representative at your own insurance company is always much easier and less of a hassle than contacting an adjustor from another insurer. Since you are a paying customer, adjustors will tend to provide quicker service than if you had a different insurance company. Secondly, insurance companies have a monetary motivation to satisfy your claim and provide reasonable compensation to you if you are a customer. In most cases, insurers would end up losing more money in the long run if you stopped using them as your car insurance provider because you were unhappy with the coverage than if they just paid out a claim outright. So rather than risk losing you (the paying customer), they it is often in their best interests to make you happy by paying a claim. Lastly, when two drivers with the same insurer get into an accident, the claim may be processed quicker than if the accident involved two different insurance companies. Two adjustors who work for the same insurer, and work in the same office, can resolve matters simply by walking to the other adjustor’s desk.